EX-L Leather Sunroof Navigation DVD Quad Seating Rear Camera 16s, 16 Alloy Wheels, Entertainment system, Heated Front Bucket Seats, Leather Seat Trim, Navigation System, Power driver seat, Power moonroof.Gray 2007 Honda Odyssey EX-L 3.5L V6 SOHC i-VTEC 24V19/26 City/Highway MPGCome to Driver's Way to see this awesome vehicle. Hello, I would like more information about the 2007 Honda Odyssey, stock# D48933C. I would like test drive the 2007 Honda Odyssey, stock# D48933C. 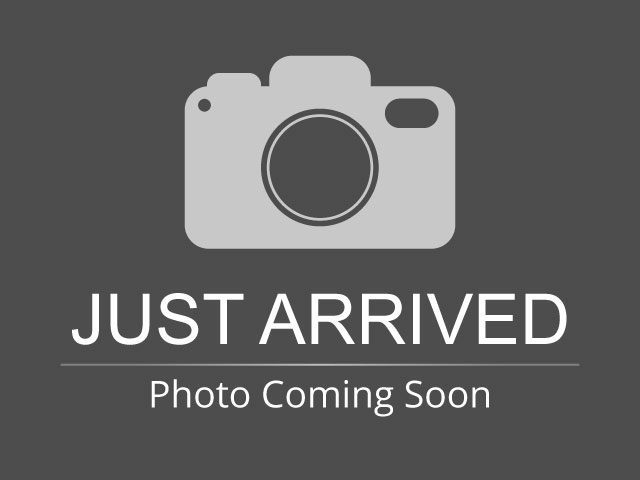 Please text me about this 2007 Honda Odyssey (5FNRL38707B059515).